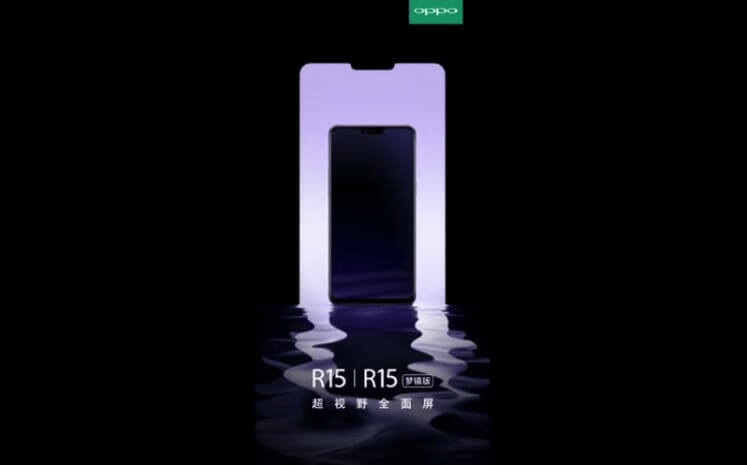 OPPO has released a new teaser, revealing that the upcoming R15 and R15 Plus will sport the trendy iPhone X-like notch design. Joining the top notch party, both devices will boast bezel-less sides and tiny bezel on the bottom. The top notch, on the other hand, will accommodate its front camera and other sensors. According to rumors, the smartphone line will be powered by Qualcomm’s Snapdragon 700 chips with A.I technology. It is expected to feature a dual-camera design, and a selfie-optimized camera that boasts A.I Beautification. Also, the series is said to run on the latest version of Android with ColorOS skin on top. Meanwhile, OPPO didn’t mention much about the R15 and R15 Plus. So, stay tuned!